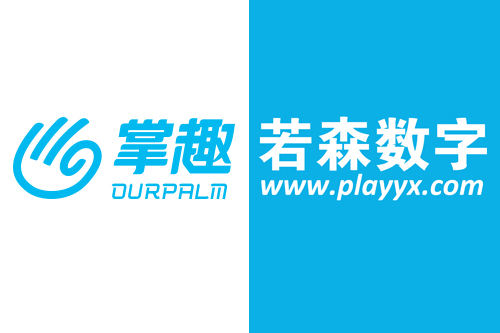 Recently, Ourpalm joined forces with Ruosen Digital Technology to announce an in-depth strategic cooperation framework. Ourpalm has spent tens of millions of yuan, a record high in the industry, to obtain rights to global adaption, development and operation of mobile game of the renowned cartoon, Stories of the Society &ndash; Official, making its first move in the big IP strategy in 2015. Stories of the Society &ndash; Official is a 3D kungfu adult animation series produced by Ruosen Digital Technology. Thanks to its beautiful aesthetic, distinct characters and dramatic plot, it was well received upon release, with 50,000 people giving it an unprecedented 9.6 rating on youku.com. Even with less than half of the episodes released, the total viewership had reached over 300 million. It has been named the “New Benchmark of Chinese Animation Industry” by the media. According to Ourpalm, the mobile game Stories of the Society &ndash; Official will be produced with the self-developed GOEngine optimized by Unity3D for the first time, in order to realize next generation effects such as real-time shadow, multisource real-time lighting, efficient infinite terrain, dynamic weather effect, full-scene normal and highlight processing. It reproduces the picture quality of console games on a mobile platform for the first time. The product is currently in development, and is expected to be released in the first half of 2015.